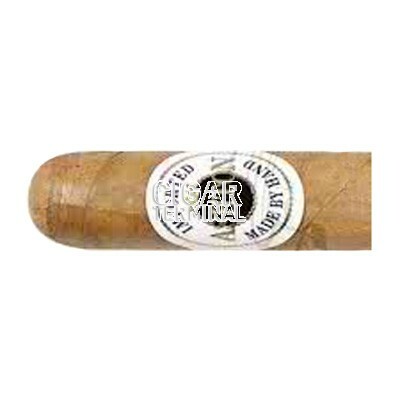 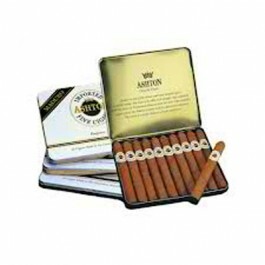 Ashton Esquires are a must-have for any Ashton fan seeking a medium bodied small cigar with a superb quality CT wrapper. 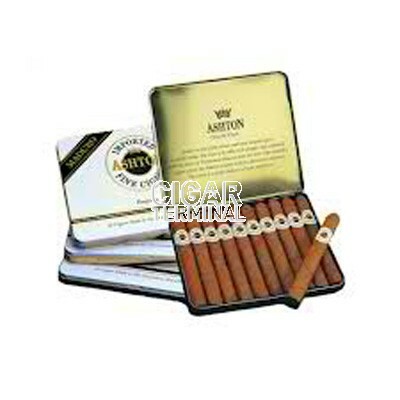 Ashton Esquires are a must-have for any Ashton fan seeking a medium bodied small cigar with a superb quality CT wrapper. 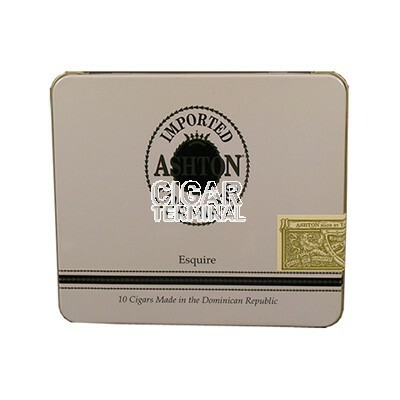 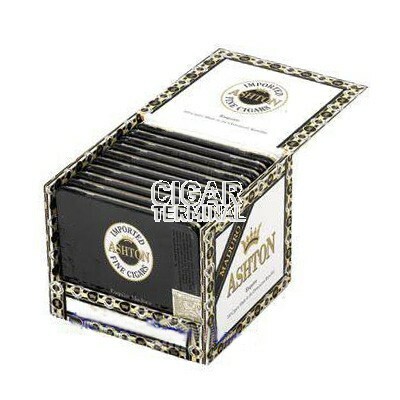 The Ashton Esquire contains the Ashton blend of 3 to 4 year old Dominican tobacco, wrapped in a rich golden Connecticut shade wrapper delivering an extremely well blended rich taste for a premium small cigar.